The ICPD website is a hosting platform built from the ground up with custom code. The platform allows the hosting of unlimited communities that come with a "Facebook" style wall and messaging system. The tools on the site are used to recruit and follow students through a mentoring program. 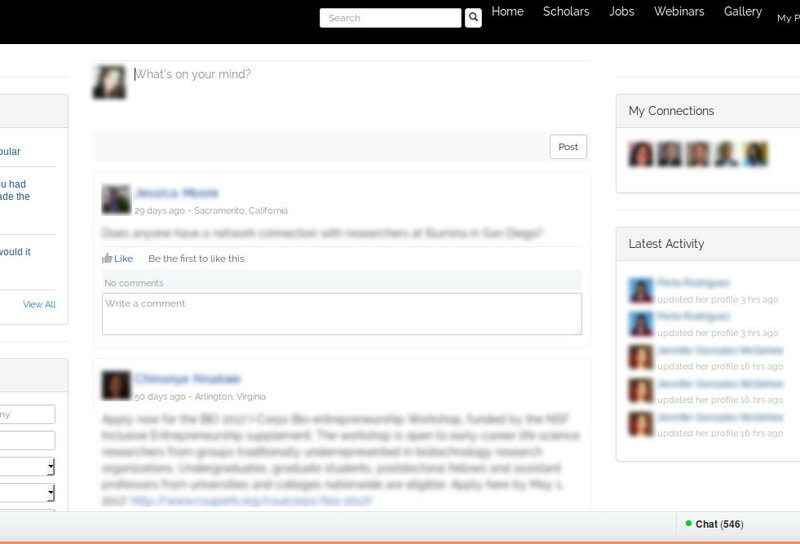 The site features a Facebook style wall and messaging system to allow scholars and recruiters to communicate. 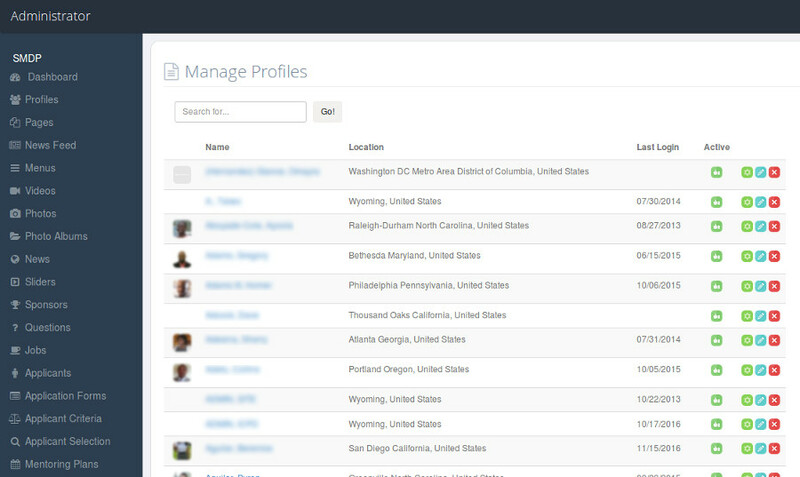 A custom CMS allows managers to maintain all ICPD websites from one location. Every aspect of the site can be managed via the CMS making it completely customizable.